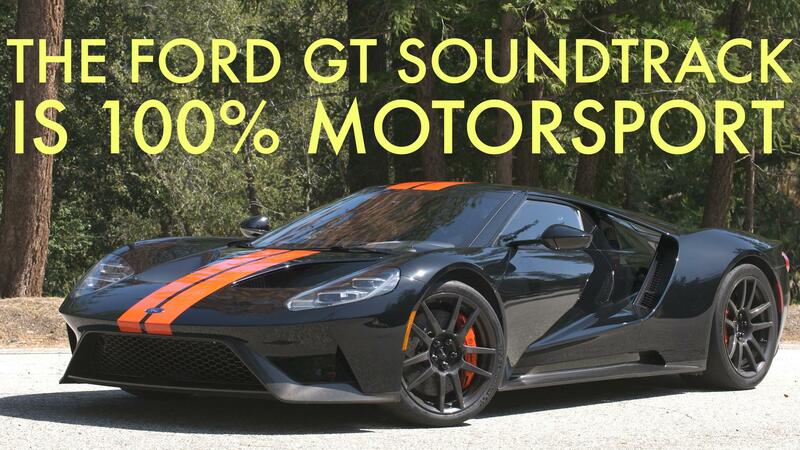 When Ford originally announced the GT supercar, it was clear it'd be a limited-run affair. Just 1,000 were earmarked for potential buyers, who had to apply for a chance to fork over $450,000 to own one. As you'd expect, there was a tidal wave of applicants fighting over a very limited number of cars. Back in July, we heard a rumor that Ford would reopen the application process, but not produce any more cars. It turns out this rumor was partially correct; Ford has confirmed to Autoblog that they will reopen applications and build another 350 cars. The GT will still also get a longer run, with production extending to 2022 instead of ending in 2020. Applications open on November 8th of this year, and Ford will accept them for 30 days. After that, you're probably well and truly out of luck. It's unlikely that Ford will up the production totals or take new applications again after this, but anything is possible. If this news is making you drool, and you want some more GT action to help satiate your hunger for the Blue Oval's amazing halo car, read our first drive review and check out our video review of the GT buzzing the canyons above L.A.